Long Term & Corporate Stays Available on Request. Call now on 0800 425 022. Walton Park Motor Lodge is under new management since December 2017. 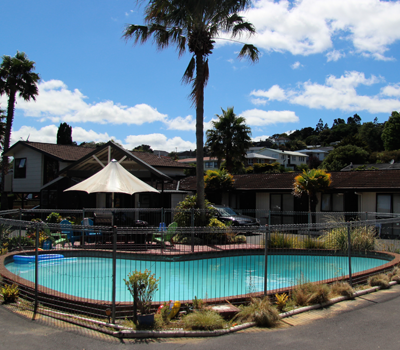 This is a friendly and welcoming accommodation base from where you can explore all the Matakana Coast has on offer. We pride ourselves on our warm, helpful service. We take the time to ensure your room is clean and comfortable. Worthwhile accommodation in Warkworth: great service and local knowledge at affordable prices! We offer complimentary Wifi access, free secure off street parking, swimming pool and conference facilities. 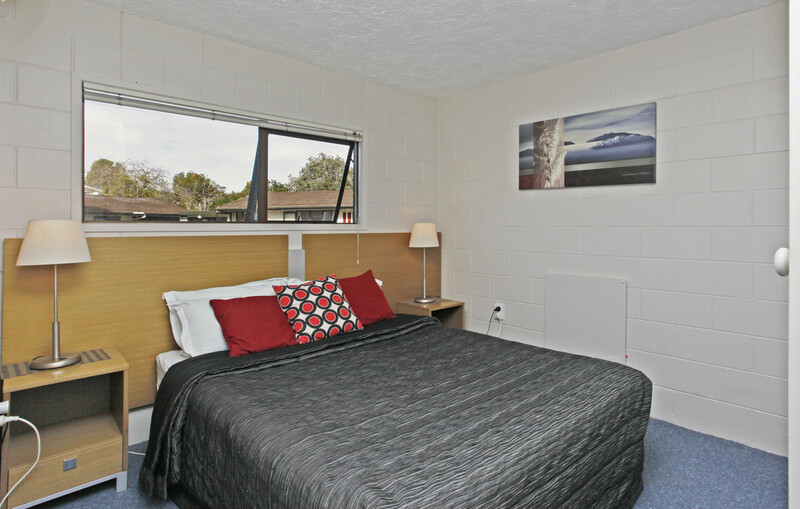 Walton Park Motor Lodge is a 26 room motel in the town of Warkworth, New Zealand, 1 hour from Auckland International Airport and 40 mins from Auckland City.